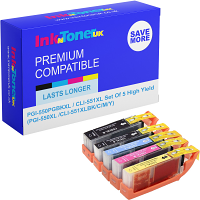 Home Ink Cartridge News Mother’s Day at Ink N Toner UK! Mother’s day is around the corner and we at Ink N Toner UK hope you have gone out and bought everything you need to show your appreciation to the maternal figures in your life. (If you haven’t already, WHAT ARE YOU DOING!) 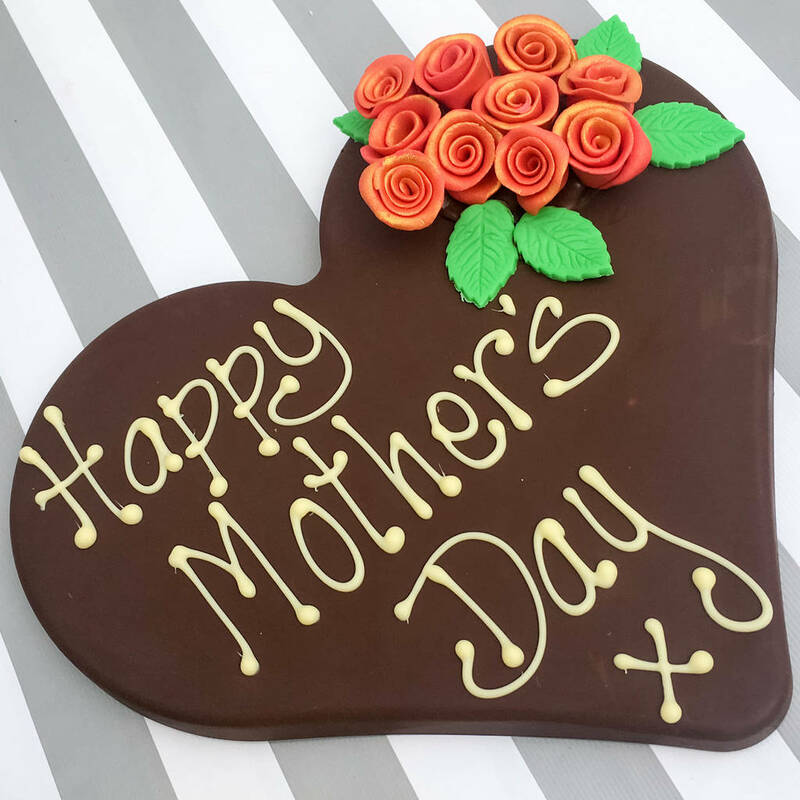 Mothering Sunday, or mother’s day, is a Christian celebration that has now become a worldwide event where we show our mums how much we appreciate them. We typically do this by giving them cards, gifts, flowers, breakfast in bed, and just generally being extra nice to them. If by this time, you are still struggling to think of mother’s day ideas do not fret, we are here to help you get over that arduous task by giving you some great ideas to get you started! 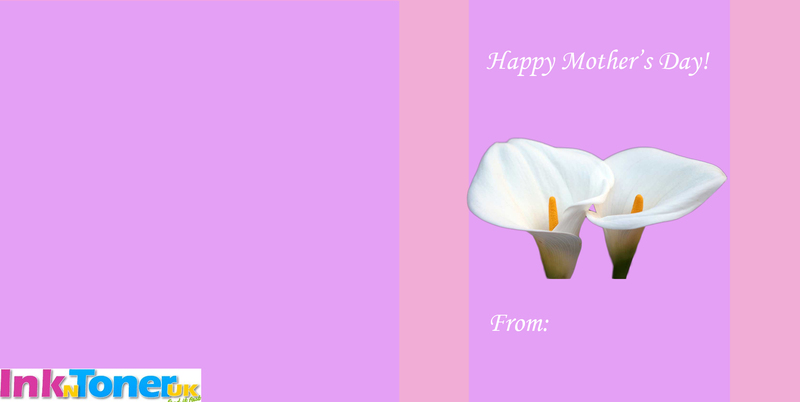 Let us start with the obvious, the simplest way to show your appreciation to the maternal person in your life. A simple cared with the right words can really make all the difference between a regular gift and a special one. And of course, adding flowers into the mix elevates that to new heights! Chocolates are a staple for many gift combinations. Just make sure you do not use them as the only gift. Combine them paper boxes or other printables with the ink you buy from us to make them really stand out. We at Ink N Toner UK have helped you get that perfect gift for mother’s day and to all the mothers out there. Happy Mother’s Day!